With 20 years in business, Cladfit is an established family run firm based in Southend-on-Sea in Essex and has been supplying cladding, UPVC windows, doors and conservatories to Essex homeowners. Cladfit can provide a variety of styles, colours and types of cladding for the external walls of your home and we can also supply and fit a fantastic range of UPVC windows, doors and conservatories in traditional and modern designs and colours, including Victorian and Georgian conservatories. 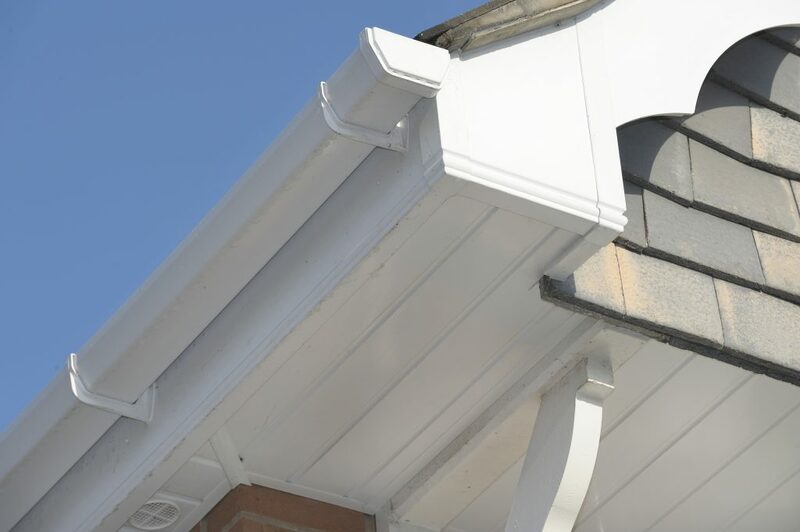 We also supply and fit UPVC soffits, fascia boards and guttering to keep your home well ventilated and dry with the minimum of maintenance. We operate in Basildon, Benfleet, Braintree, Brentwood, Chelmsford, Grays, Leigh-on-Sea, Rayleigh, Rochford, Westcliff-on-Sea, Wickford and of course Southend-on-Sea in Essex. We are Fensa registered, which means guarantees and peace of mind for customers who have their cladding, windows, doors, conservatories, soffits, fascias and guttering fitted by us. 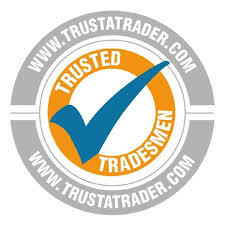 You can also find us on Trust a Trader, where you can read an extensive selection of reviews on our cladding, window and door replacement, conservatory builds and guttering, fascia and soffit installations. For further information on any of our services please do not hesitate to contact us.